Okocim issued a challenge in his last post. He posed the broad question, what is the 60’s psychedelic music? As a single question, I believe it is impossible to answer. The genre expanded into many sub-sections and there is not one sole example of 60’s psychedelic music that I can give to him and say this is your answer. The sub-sections make 60’s psychedelic music unique. Because, in itself, psychedelic cannot be a genre. 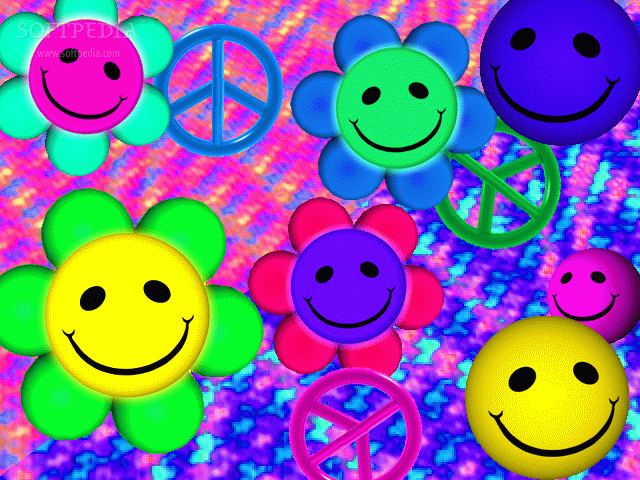 Psychedelic becomes a genre when it pairs with a type of music (like rock or pop). Therefore, the music is always perpetuating more sub genres because in order to survive it needs to. Following my thinking? This is why I find psychedelic music (specifically of the 60s variety) to be so intriguing. Psychedelic, in itself, can be esoteric and abstruse. In order to make rock or pop psychedelic, a musician needs to add an oddness to the melodic structure, thereby expanding the listeners mind. Yes, a lot has to do with drugs, but a perfectly sober listener (like myself) can get just as much out of it. The music itself is a drug. I could not turn down Okocim’s challenge though. I proposed in my comment to him a new sub-section of “Journey To The Center of the Mind” called “The 60’s Psychedelic Experiment.” Damn, this post already sounds like “Inception,” a section inside a genre inside a section. That is what psychedelic music is, in a way. It delves deep into music’s structure, like a genetic mutation, and morphs it into something different (either slightly or tremendously). I am going to answer Okocim’s question of what is 60’s psychedelic music by exploring different songs by different artists over the course of several weeks, answering the question of what makes it “psychedelic” and what specific genre it finds itself swimming in. We begin with one of the aboriginal psychedelic bands, hailing from Texas (starting in 1965), the 13th Floor Elevators. At the beginning of the psychedelic rock revolution, the psychedelic garage rock component was strong. Garage rock is generally raw and easily tourable. It needs no special studio effects and is solid the way it is. This made it an easy for psychedelic music to manipulate. It was not the first of its kind, this still being reserved for psychedelic folk that came on the scene 1-2 years earlier. But, it is the first example of psychedelic rock. The Cream and the Beatles would explore psychedelic attributes in their music at around the same time, but of the limited examples of 1965-66 psychedelic music, “You’re Gonna Miss Me,” the 13th Floor Elevators 1966 single, is the best example of early psychedelic garage rock (a sub-section of a sub-section). Now when I say garage rock, I am talking about the genre that formed in the late 50s, but really blossomed in 1963. Think of “Louie, Louie” by the Kingsmen. It is that ol’fashioned rock. That’s why many consider garage rock to be the distant ancestor of punk, because of its chordal simplicity. 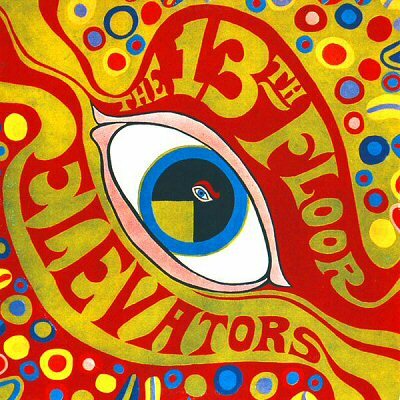 13th Floor Elevators came on the scene two years after garage rock’s blossoming and they transformed the genre with a psychedelic component. The question posed by Okocim is basically what makes this (and any other song during the time period) 60’s psychedelic and how did it help form the term “60’s psychedelic music” which is just way to large to ever conquer. Well, the first four chords sounds like a variation of the Yardbirds “For Your Love” which was released a year earlier. The guitar is amplified with a little reverb and a slight echo. Their bluesy sound is original. Billy Gibbons of ZZ Top cites the guitar work as inspirational. At around 6 seconds, you hear this muffled noise in the background of Roky Erickson and Stacy Sutherland Gibson guitars. That is an electric jug of Tommy Hall. Hall created vocalized sound with the jug that gave each song an underground stutter. This is paired with Erickson’s powerful voice (with bluesy screams). Hall also inspired band members to record and perform music while on LSD, which was unique during the time. The best psychedelic rock example occurs at the breakdown at 1:30. Listen to the combination of time. The electric jug competes with the drums while the voices sing “I’m Not Coming Home.” This takes in the psychedelic effect. The jug combined with the reverbed guitars do this. It is garage psychedelic because it is simple, but, it is different from typical garage rock examples because it adds different elements that make the music more acid-inspired and art-based.